There is nothing that compares to witnessing a college football game in person. 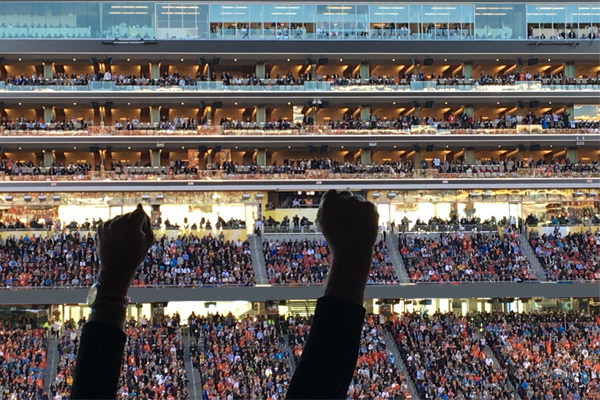 Sports Traveler has your ticket and travel package tour to see the best in the college game play at top stadiums across the USA. 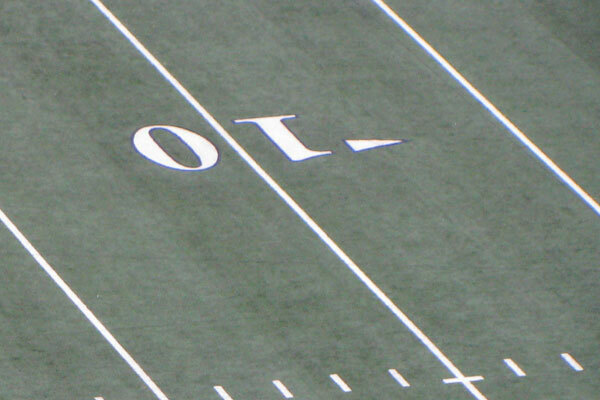 This season will mark the fifth season of the College Football Playoffs. The Orange Bowl and Cotton Bowl have been designated as the qualifying games with the winners to play each other at the College Football National Championship in Atlanta, Georgia. 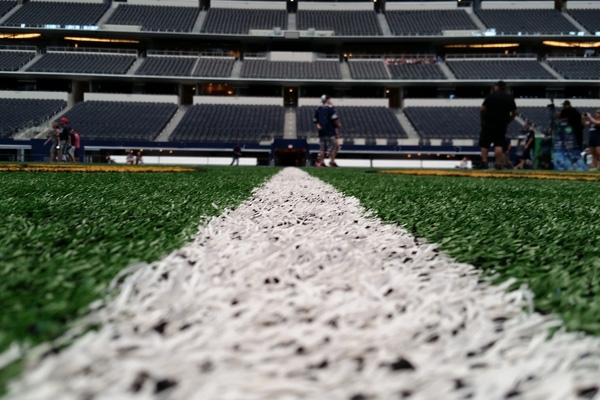 This season may prove to the be the most exciting in College Football history! 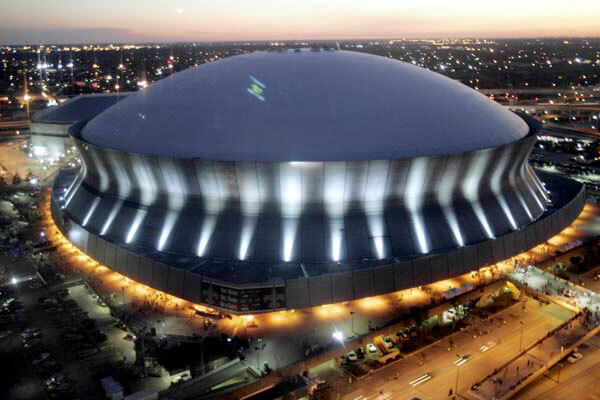 The College Football National Championship, formerly the BCS National Championship Game, will be played at the Mercedes-Benz Superdome in New Orleans, LA. Witness this ultimate matchup with a travel package that can include College National Championship game tickets, lodging in your choice of New Orleans area hotels, pre-game festivities, VIP access, and pep rally's. Join us for this incredible College Football event! The Tournament of Roses Parade is a New Year's Day tradition. Be a part of history as the parade celebrates its 131st anniversary. Our Rose Parade packages include lodging in the Pasadena area, great seats at the Rose Parade, Float Barn Visits, post-parade tour, and more. Our Tournament of Roses Parade offers our guests the finest parade experience possible. Stay in the heart of southern California, tour the LA area, and witness the Rose Parade in reserved seats located in prime parade viewing locations. 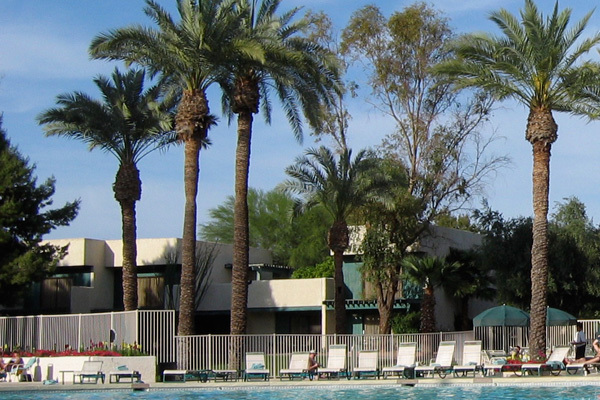 The Hotel MdR Marina Marina Del Ray - a Doubletree Hotel, is located in the heart of everything California. Enjoy the seaside community of Marina Del Ray with stunning waterfront views and activities! Hotel is close to Venice Beach and within walking distance to over 40 shops and restaurants! Tour LA and Float Decorating! Tour LA including Hollywood and Santa Monica and go behind the scenes to see the famous Rose Parade floats being assembled. 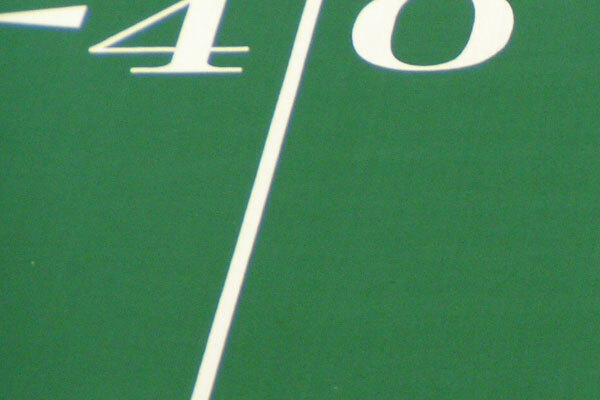 See the Rose Bowl, the Granddaddy of Them All! Join us in the Pasadena area to see the biggest bowl game of the year. 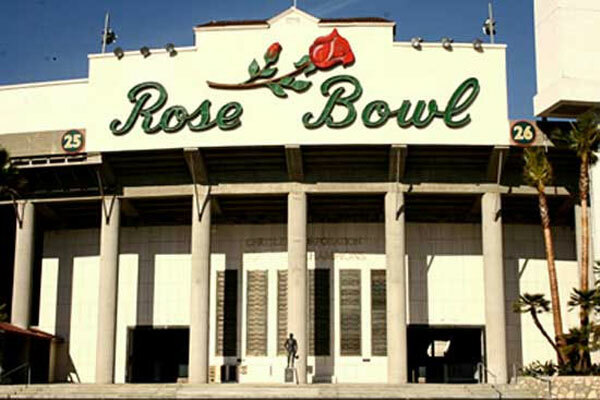 Rose Bowl Travel Packages include game tickets, hotel lodging close to Pasadena and the best attractions in L.A.. Enjoy easy transportation to the Rose Bowl game and Tournament of Roses Parade, plus pre-game VIP hospitality. 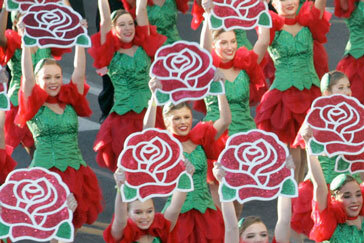 Tournament of Roses Parade tickets are also included in most of our tour packages. Choose your Rose Bowl Game Tickets in your choice of sections throughout the Rose Bowl Stadium. 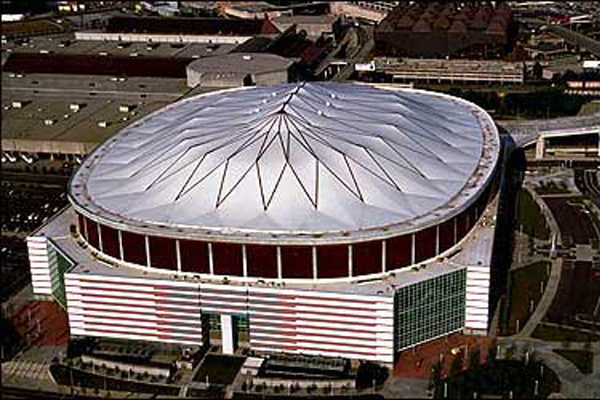 The 2019 Chick-Fil-A Peach Bowl in Atlanta, GA will be the Semi-Final game at the brand new Mercedes Benz Stadium! 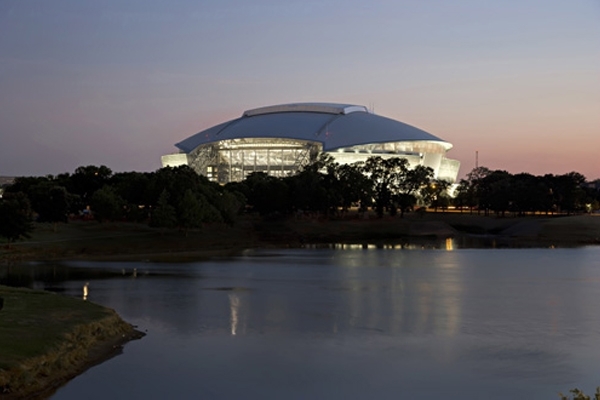 Travel with us and secure your game tickets as part of our Peach Bowl game tour packages. We make your Peach Bowl trip easy and affordable! 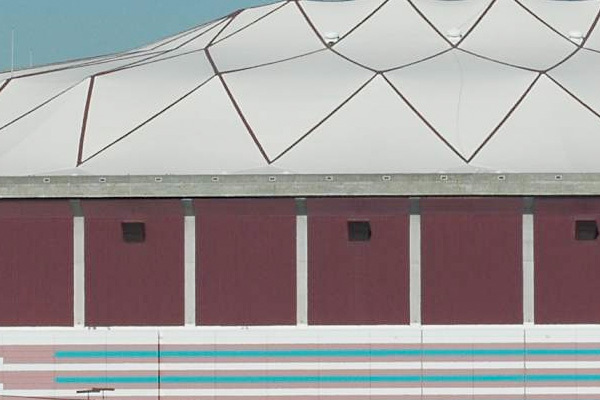 All tour packages include Peach Bowl tickets, hotel accommodations in Atlanta, admission to the College Football Hall of Fame, game day hospitality passes, and more. 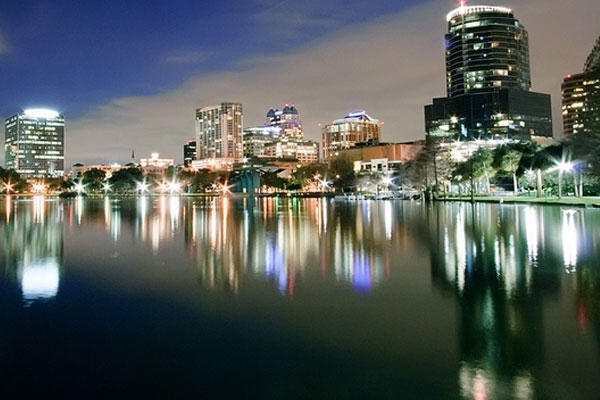 Travel to see your favorite teams play in the Camping World Bowl in Orlando, Florida. Travel packages can include Camping World Bowl game tickets, hotel lodging in downtown Orlando, pre-game fan fest admission, and more! 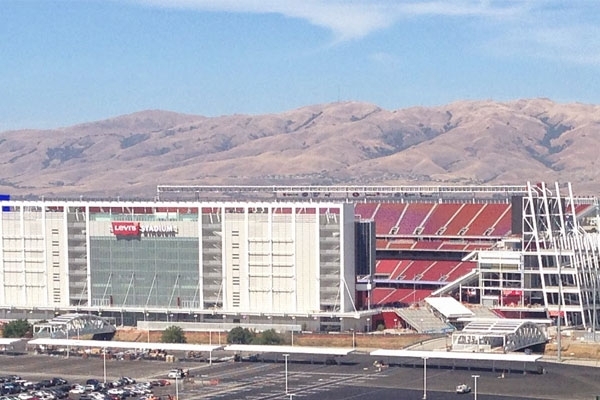 Experience the Pac-12 Football Championship Game at Levi's Stadium in Santa Clara, California! 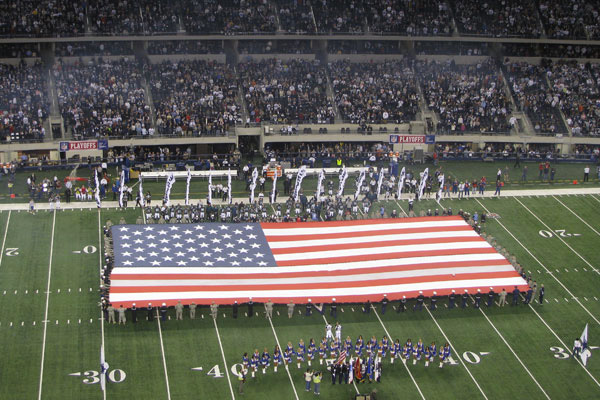 Sports Traveler has your Pac-12 Tickets and Travel Packages for you to enjoy every minute of this college football game! 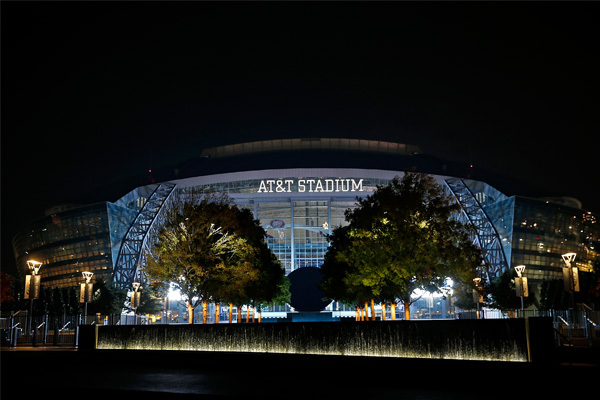 Experience the Big 12 College Football Championship Game at AT&T Stadium! 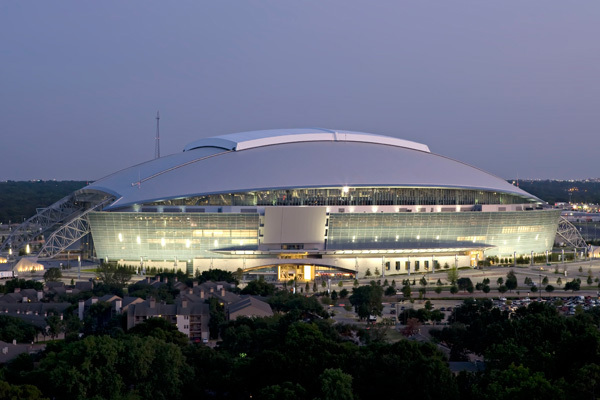 Reserve your Big 12 Championship Tickets and Travel Packages today and stay in hotels close to AT&T Stadium and great game tickets!